We are pleased to announce Jobvertise uses SSL encryption by default for the entire web site. SSL encryption protects any data entered on the site from being monitored by a third party. In the past we had encryption enabled only for the login and administration areas. Now the entire site is encrypted. Any information you use to fill out forms will not be visible to the web traffic between your browser and Jobvertise. This includes information such as resume searches, contact forms, applications, everything! It's all encrypted. The green background with the lock next to it indicates your data is being transmitted with bank grade security. This means if you are on a public wifi others cannot see what data you are transmitting including your login credentials. You can login or post your resume using our secure connection. 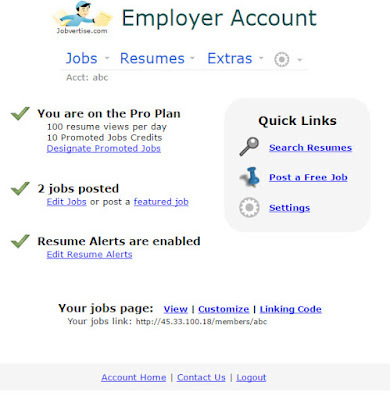 Jobvertise has enabled secure login for all employer and jobseeker accounts. This ensures end to end encryption for login, passwords, and other information entered sent over SSL (Secure Socket Layer) also know as HTTPS. Jobvertise has obtained an Extended Validation Certificate from Comodo which prominently confirms in green letters that the site you are connecting to is validated to be Jobvertise. 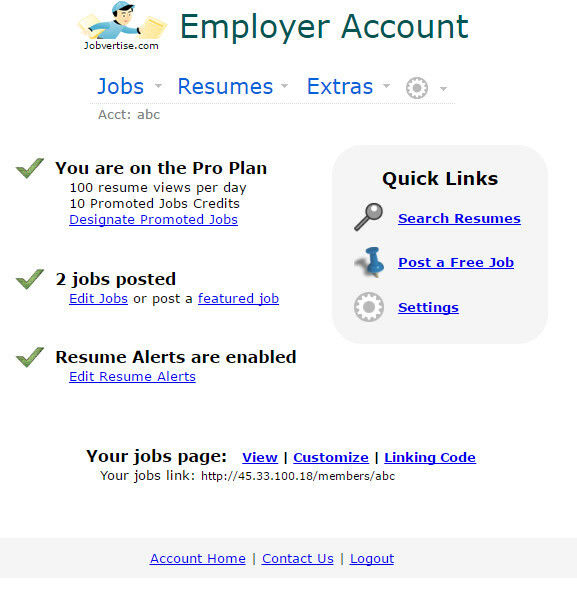 You can utilize the SSL login at the Jobvertise Employers Secure Login page. Happy job posting and resume searching!